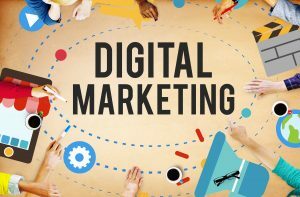 AdsAim knows the protocols of Professional email marketing. We know the code email designs which directly delivered to the inbox and open correctly in Gmail and Outlook. 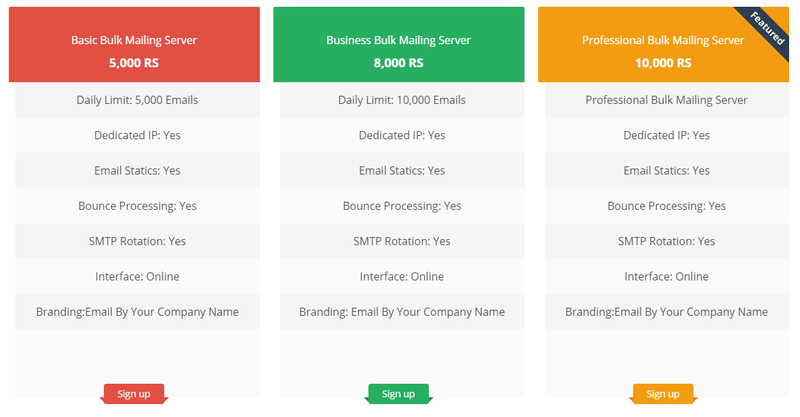 We provide compatible email designs with any email service provider. 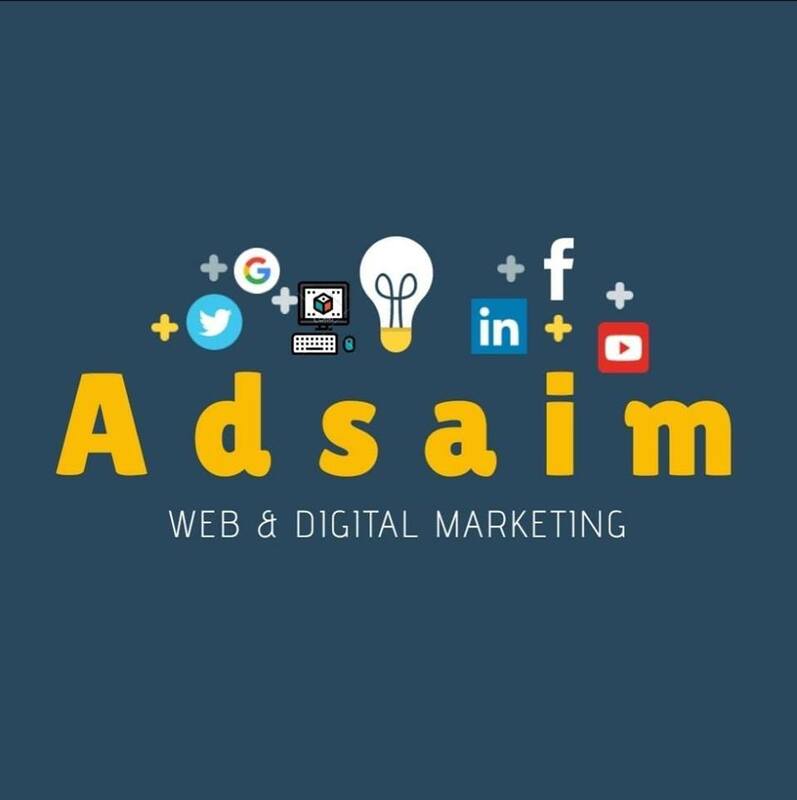 AdsAim Email Marketer let you send your own e-mail campaigns simply by selecting one of our present templates or give you option to design your own.